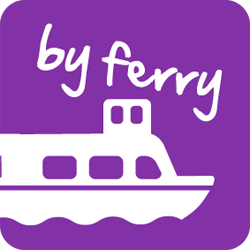 Find out about the ferry services available around Torbay for commuters and visitors. Leave the car behind and travel across the Bay on one of the ferry services operating between Brixham, Paignton and Torquay. Seasonal ferries operate between April and October with journey times of approximately 30 minutes. For full dates and times visit the operators websites.